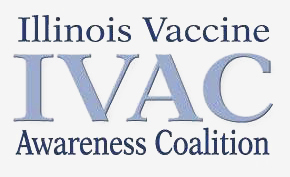 Great opportunity.The movie ” Vaxxed” is opening in Chicago on May 27 at the Century Centre Cinema. There will be Q&A with producers after the showings on May 27 and 28. Click on link below to see times. Let’s show our support for these people that have been taking the heat bringing us this information on Dr. William Thompson, the CDC whistleblower. Everyone thinking of getting a vaccine needs to see this. Get the word out via email and share on FB! Thanks and hope to see you there.